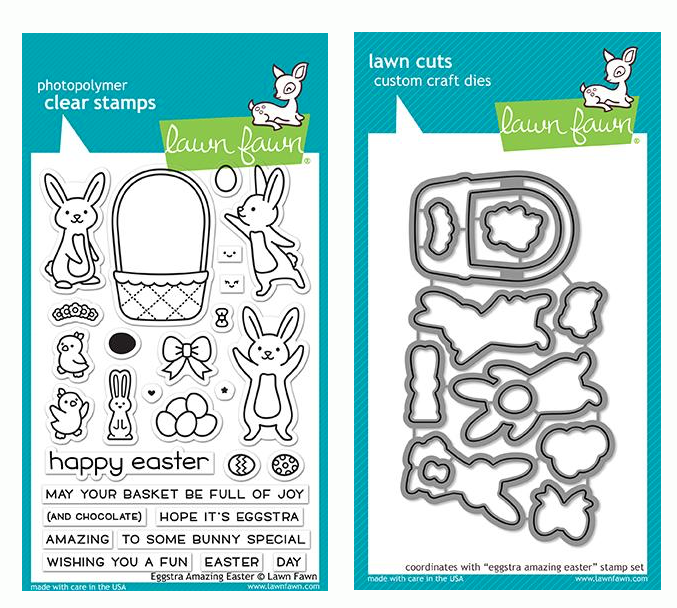 Lawn Fawn WOODLAND CRITTER HUGGERS Lawn Cuts LF1557 at Simon Says STAMP! LF1557 This item is on reserve until If you would like to reserve this item now, you may purchase it now with the rest of your order. We will hold your order now and ship your entire order as soon as this item is back into stock. If you would like your order to ship now, please place this item on a separate order. 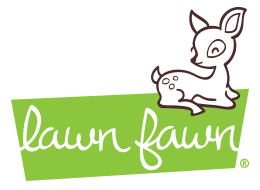 Success, Lawn Fawn WOODLAND CRITTER HUGGERS Lawn Cuts LF1557 has been shared! These cute woodland critters can’t wait to give you hug! This set of dies contains everything you need to create a fox, owl, deer, raccoon, squirrel, and chipmunk. These critters have arms/wings to “hug” a piece of candy or another small surprise. Have fun mixing and matching colors to create different looks! Approximate die sizes: fox (open arms): 5 x 4.125, Raccoon (open arms): 5 x 1.125, Deer (open arms): 5 x 4.25, Fox (closed arms): 3.25 x 4.125. Raccoon (closed arms): 3.25 x 4.125, and Deer (closed arms): 2.75 x 4.5 inches.